Mark Hennessey began dancing at the young age of 4. Throughout his competitive career he placed first in the Dublin, Leinster and All Ireland & International Championships in both solo and figure competitions. Following this he travelled the world with several dance shows including Michael Flatleys Lord of the Dance, Celtic Tiger & Feet of Flames. Alongside Aisling Mc Veigh he runs the Hennessey-Mc Veigh School of Irish Dance, which is registered with An Coimisiún le Rincí Gaelacha and is based in Trim and Navan, Co Meath. As an accomplished musician, Mark has also performed as solo violinist for various dance companies including Lord of the Dances resident show in Las Vegas. Mark is also a contemporary composer who has composed soundtracks for various shows and collaborative events and has received radio play on several national radio stations. 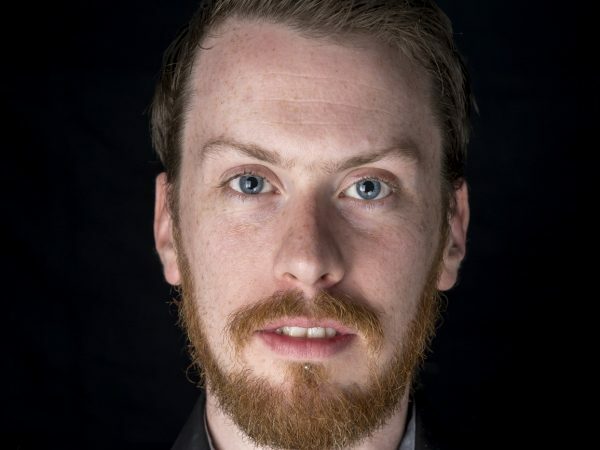 He also lectures on the MA in Music & Media Technology Course in the Trinity College Dublin, and MA Composition for Film & Mixed Media in Pulse College at Windmill Lane.